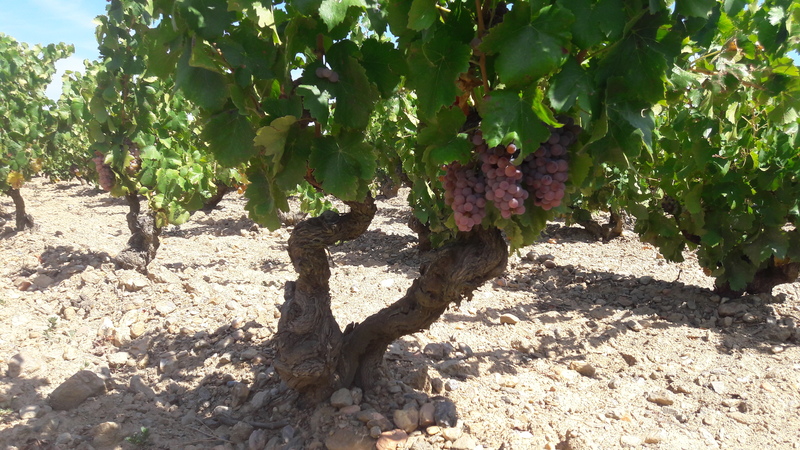 The grapes come from the autochthonous variety Gray Carignan from ancient vines with an average of 80 years old. All of them are located in the most flat of the region at a height of 100 meters above sea level where the soil is formed by pebbles, sand and granite. 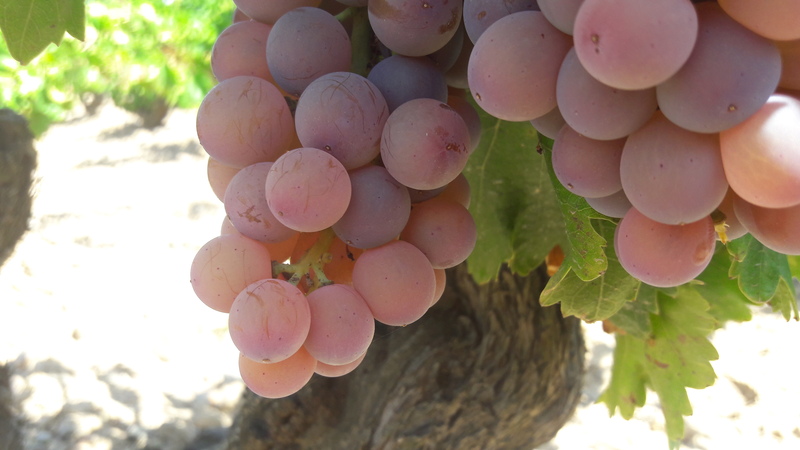 The grapes are picked by hand and collected into small crates of 10 kg. Skin contact maceration during 6 days, followed by fermentation and ageing in 1.000L clay amphorae during 4 months. In the mouth has unctuousness and breadth, with salty notes and a vivid acidity that ends with a subtle and fresh bitterness.